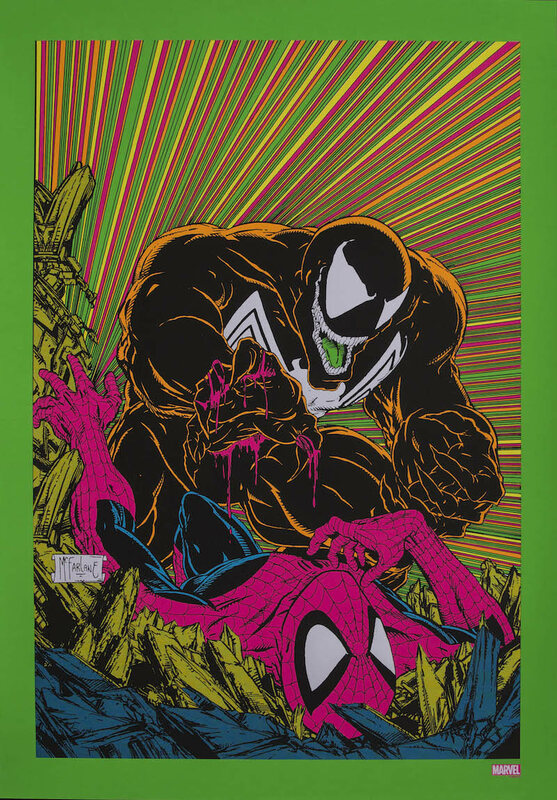 Whether you’re headed to NYCC this weekend or not, be sure to check out this incredible set from Stance and Marvel. 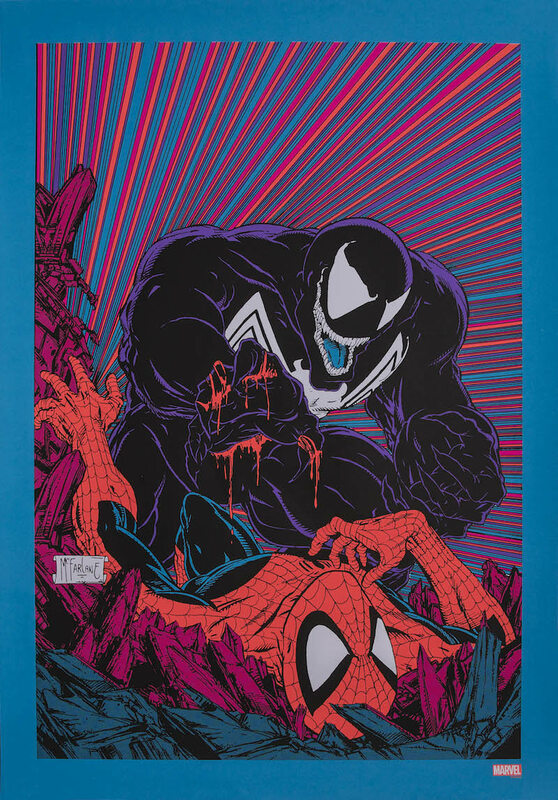 They’ll be releasing a box set featuring two sets of socks, plus a 24″ x 36″ blacklight screenprint by Todd McFarlane adapted from his Amazing Spider-Man 316 cover art (obviously inspired by the 1970’s Third Eye posters). 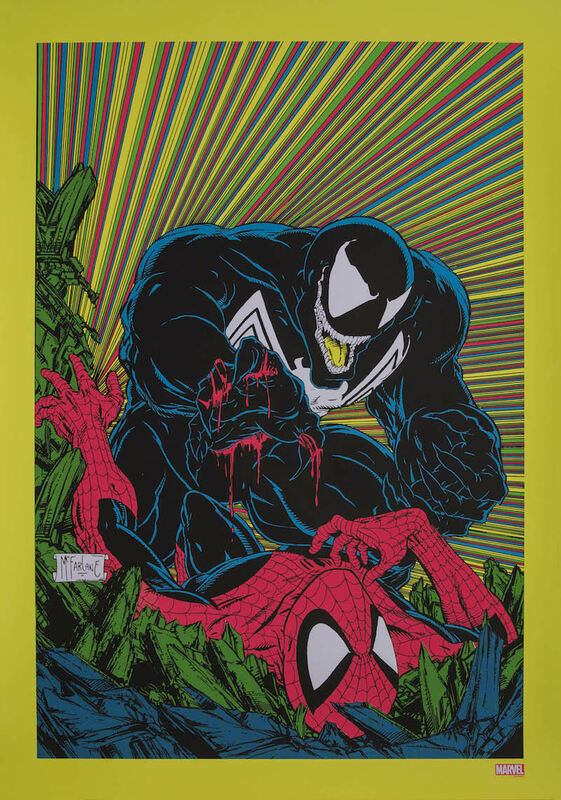 The yellow version will be available starting Thursday at the Yesterdays NYCC booth (#981). 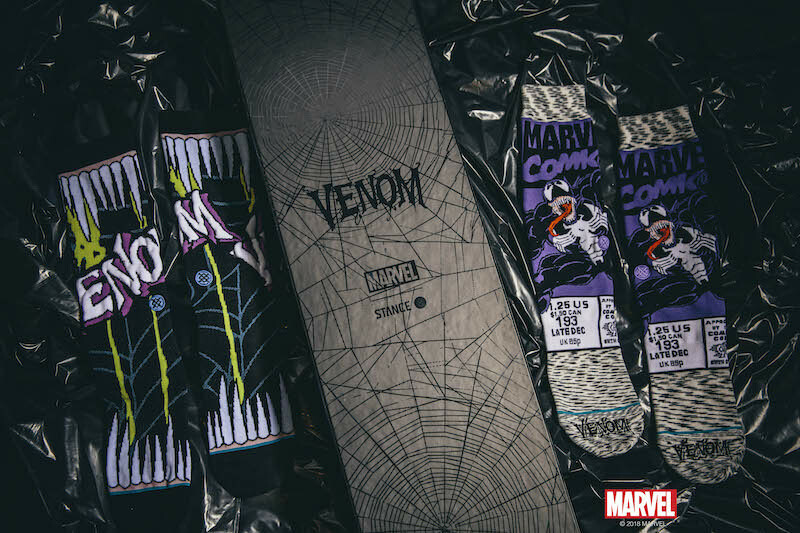 The green version will be sold at Stance retail stores. The blue version will be sold online on Thursday, October 4th at 12pm Eastern Time at Stance.com. Did the online drop switch to another day or time?